3. 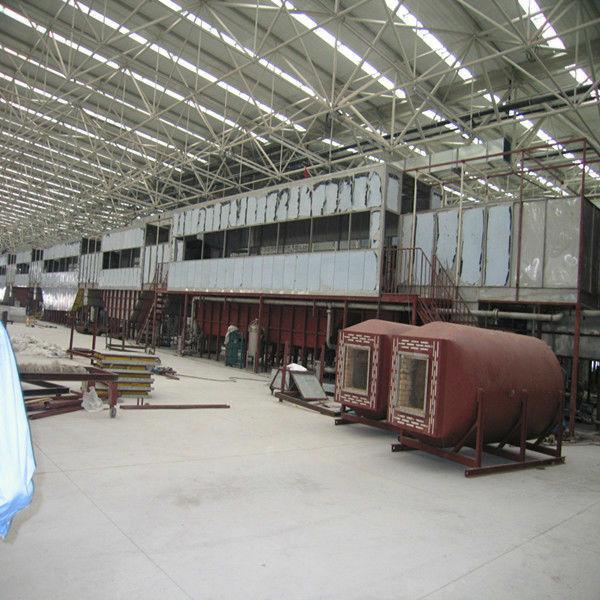 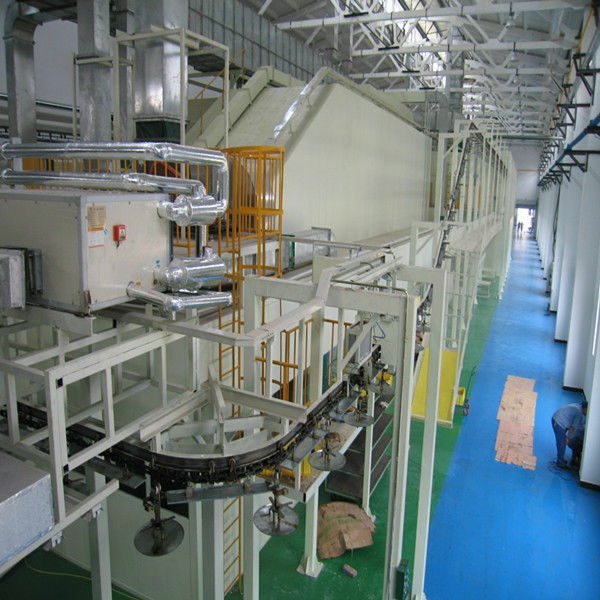 We can totally undertake the design, manufacture and installation of different kind of UV painting line for Plastic components. 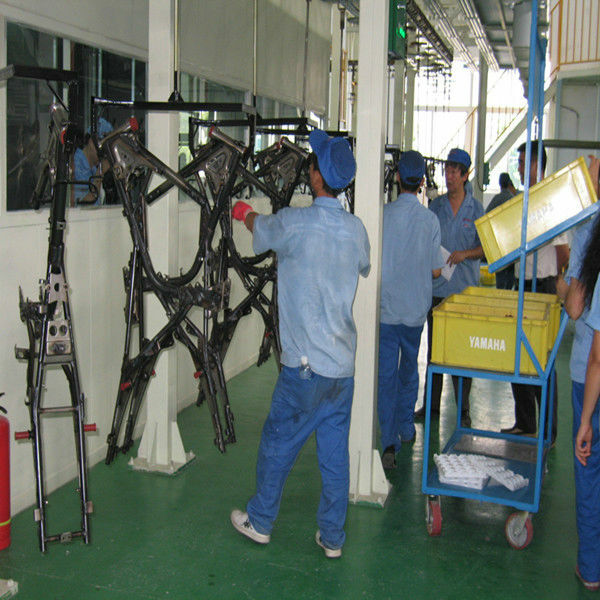 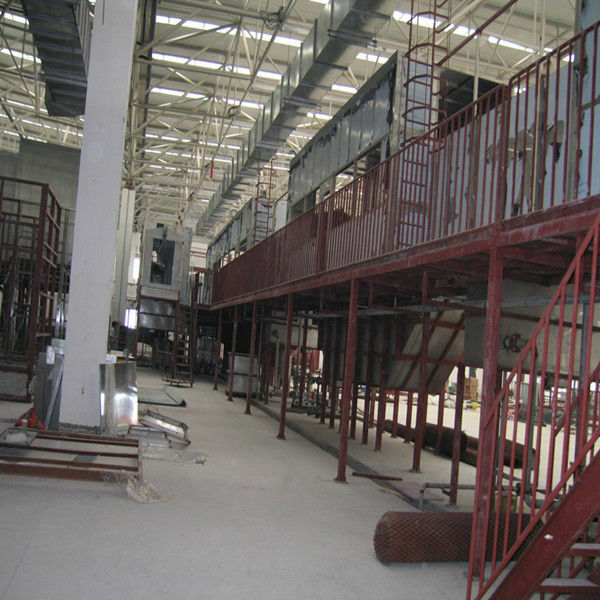 It’s a conveyor line for home appliances production.